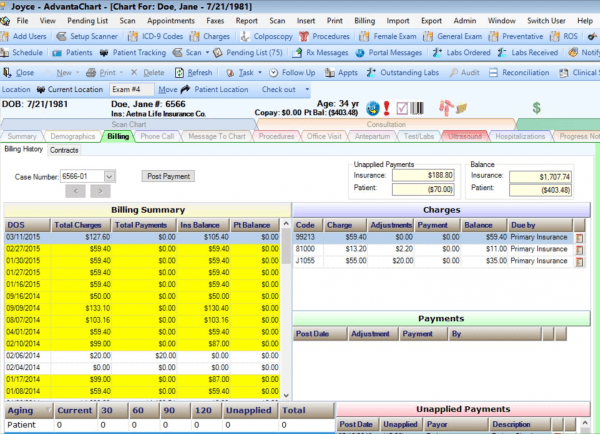 AdvantaChart EMR Software is a quality electronic medical records (EMR) software developed to meet the Health IT needs of women’s health providers. Such clinicians include gynecologists and obstetricians. The software also features capabilities for pediatrics, internal fetal medicine, family medicine, and internal medicine. 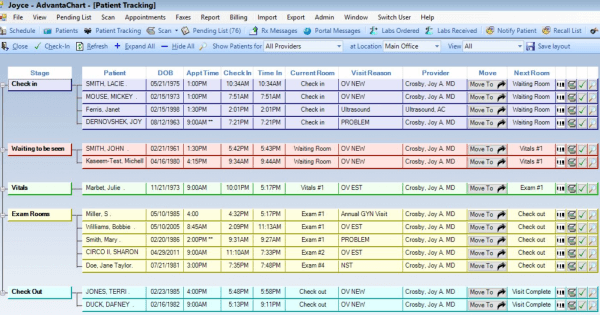 AdvantaChart is designed to operate on each office’s unique network in order to combine data and imaging recognition for the creation, maintenance, and provision of access to patient records. 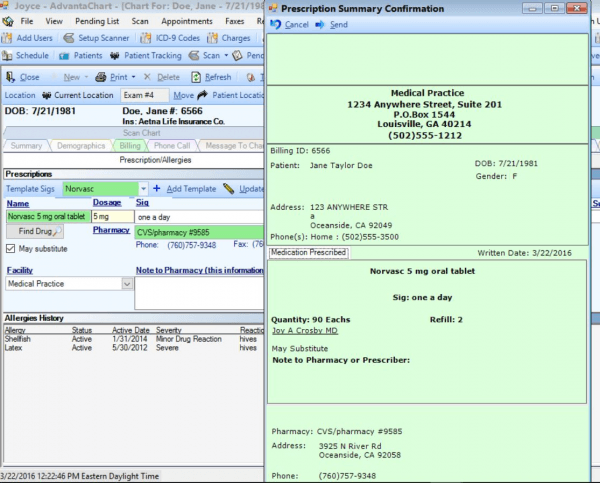 The software Features custom templates for the history of present illness, review of systems, drug-to-drug interactions, complaints, electronic drug prescriptions, and coding. 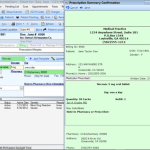 The software also incorporates an E&M and electronic superbill coder which has been customized for internal medicine specialties. AdvantaChart can also mirror practice workflow process of internal medicine. The solution offers customizable templates including colposcopy, e prescribing, gynecology visits, lab order tracking, and antepartum visits. 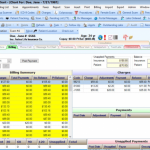 AdvantaChart offers the EHR solutions on a standalone basis but they can also be used by medical practices in conjunction with a unique practice management system designed by the company for financial, clinical, and administrative automation. AdvantaChart is ONC-ATCB certified and is also Meaningful Use compliant and now has also partnered with Athenahealth. 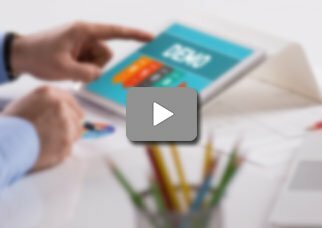 If you are a medical practice looking for a web-based EMR solution designed to meet the Health IT needs of women’s health providers such as gynecologists and obstetricians including pediatrics, internal fetal medicine, family medicine, and internal medicine, then this might just be the system you need! Pros: Very user friendly. Vendor is very responsive to requests/questions/problems. I had a nightmarish EMR prior to AdvantaChart and never was able to recoup my losses from it. With AdvantaChart I was able to resume my full patient load within a week of installation. Records are very easy to follow for the nurses at the hospital. Cons: They are sunsetting their services. I am heartbroken that I will no longer be able to use this system. Larry, Family first Medical Services&comma; Inc.